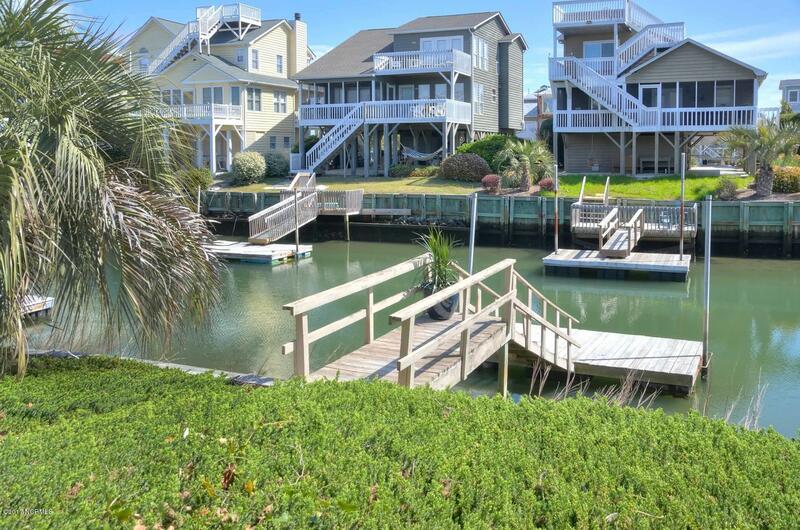 Exceptional island home located on the canal in coveted Sunset Beach. 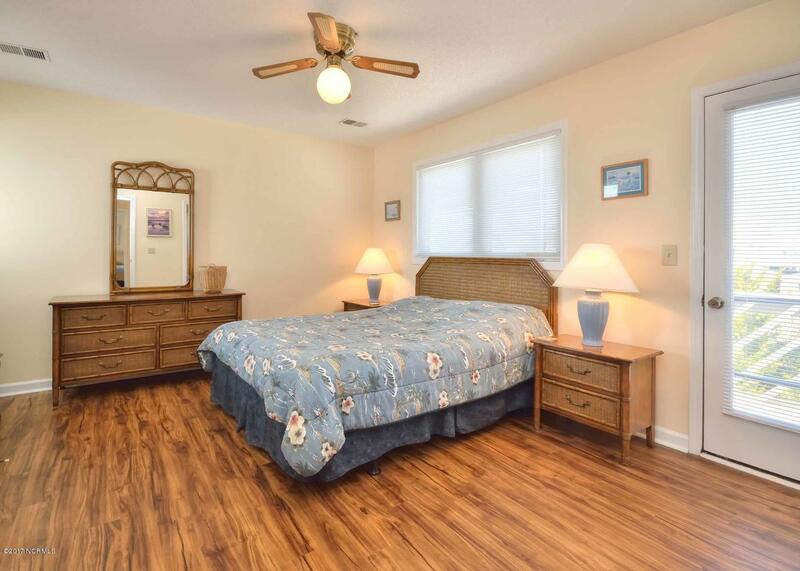 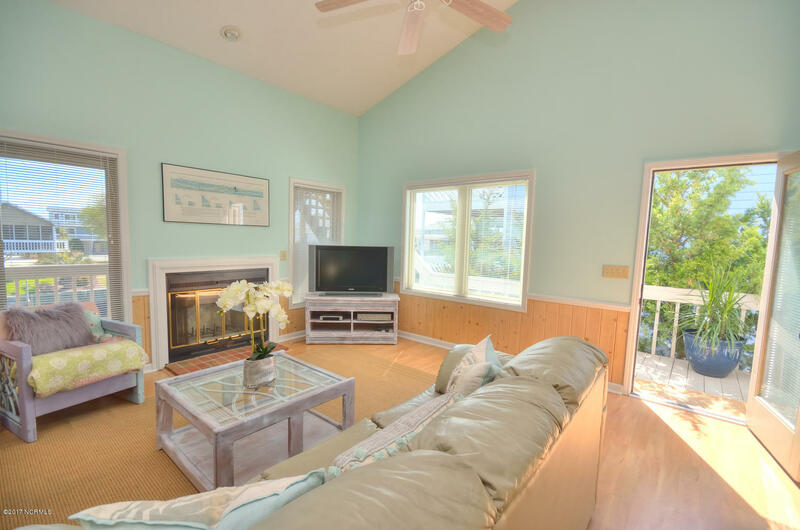 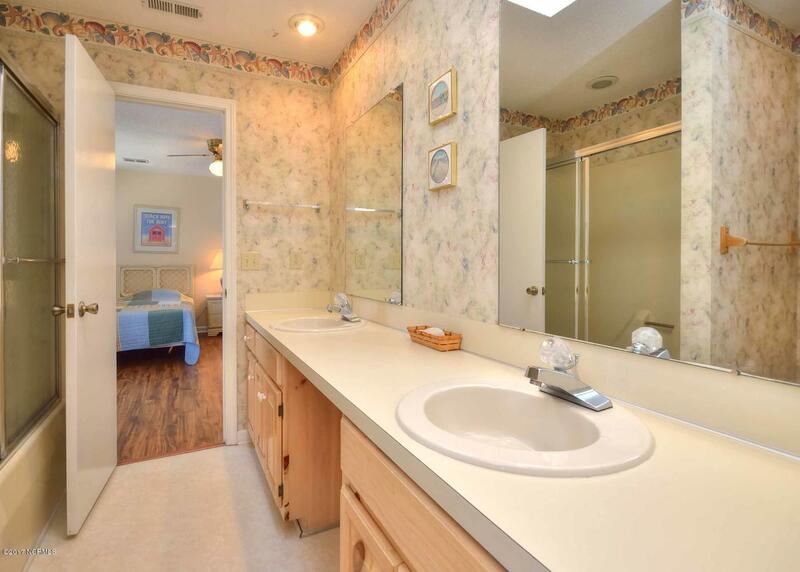 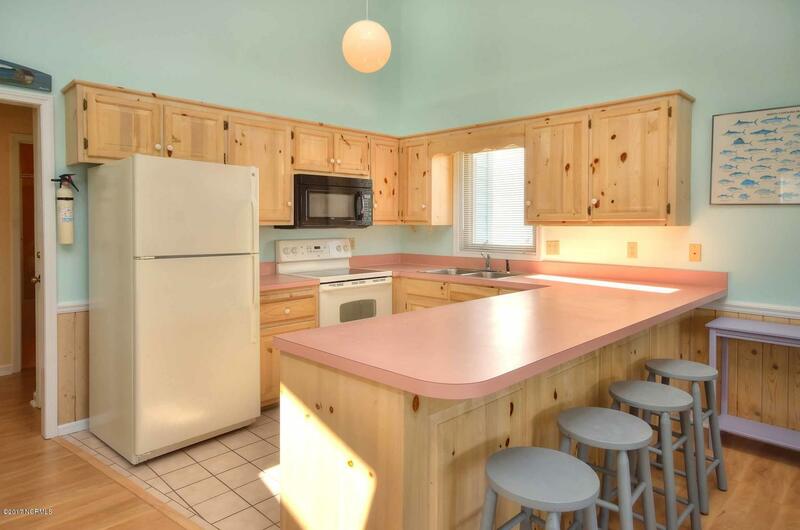 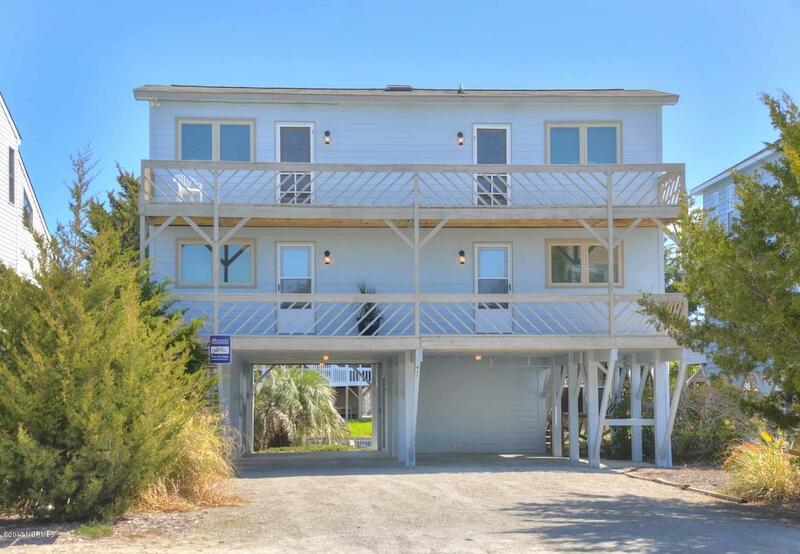 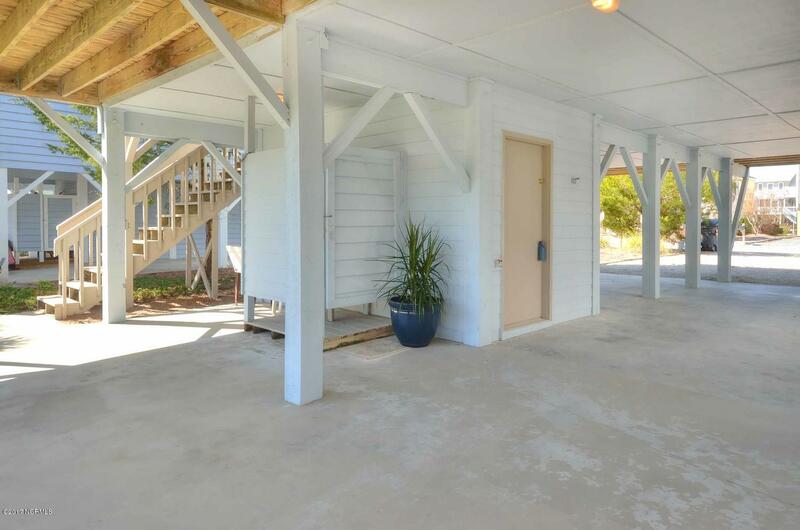 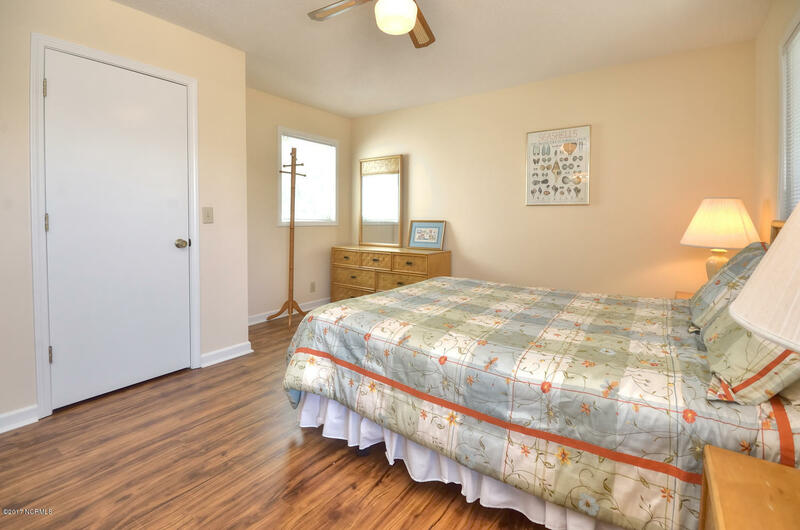 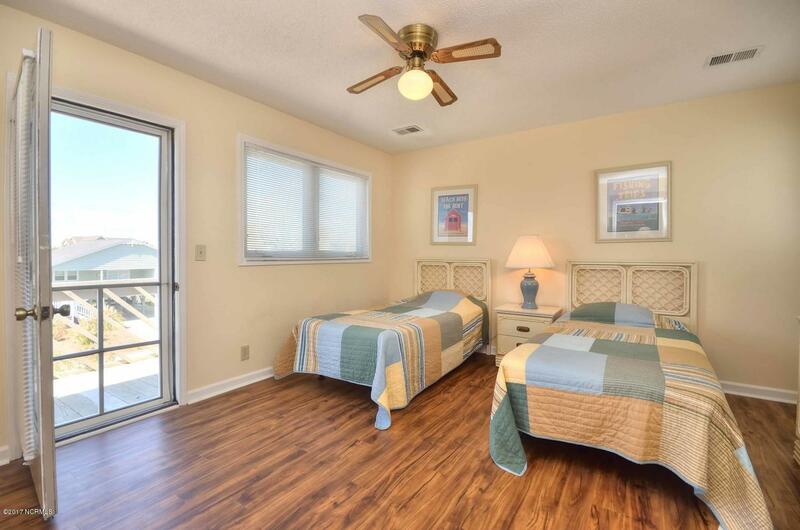 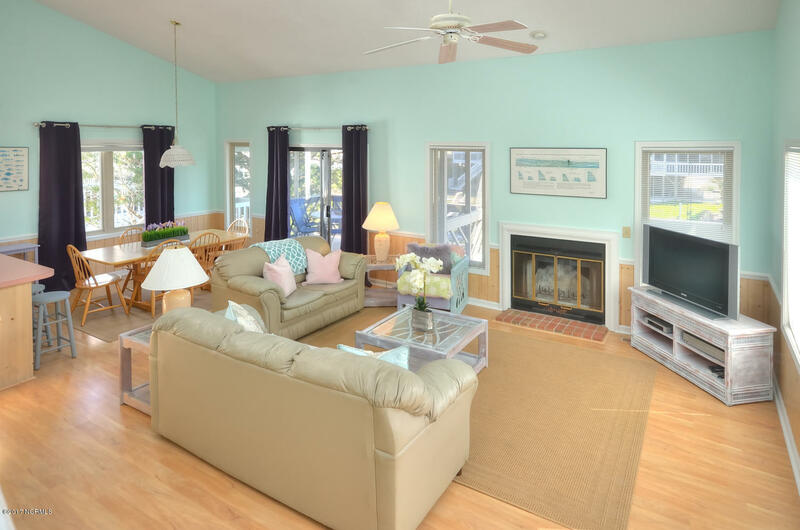 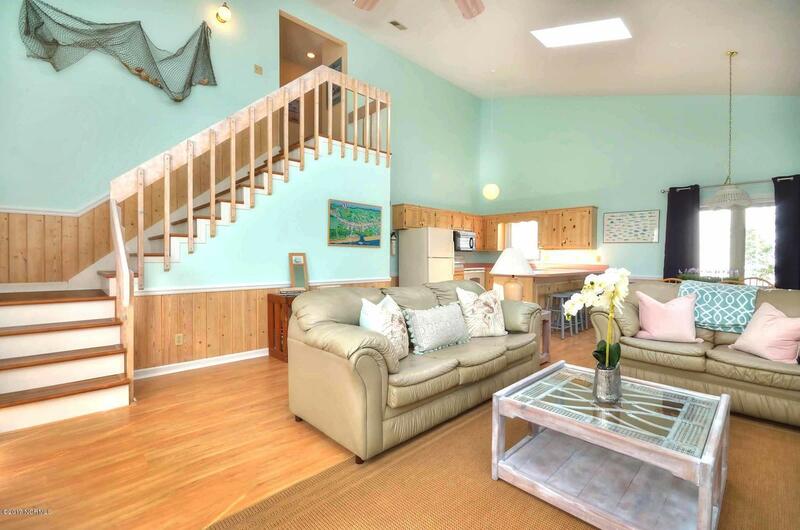 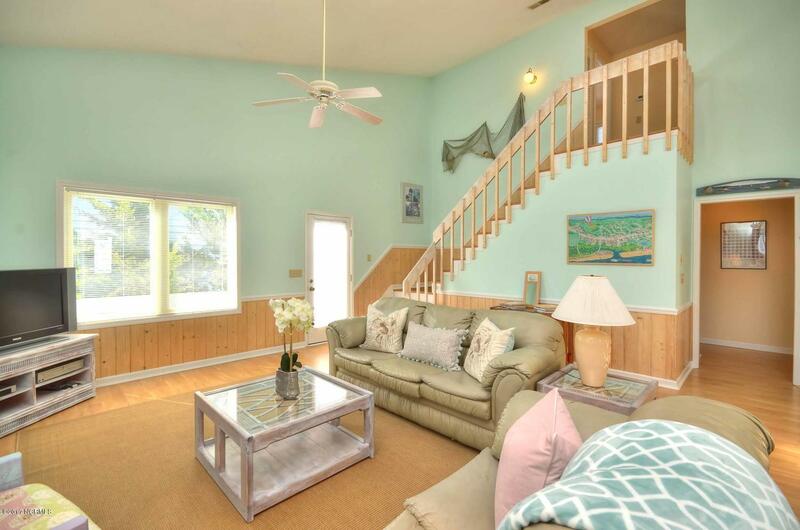 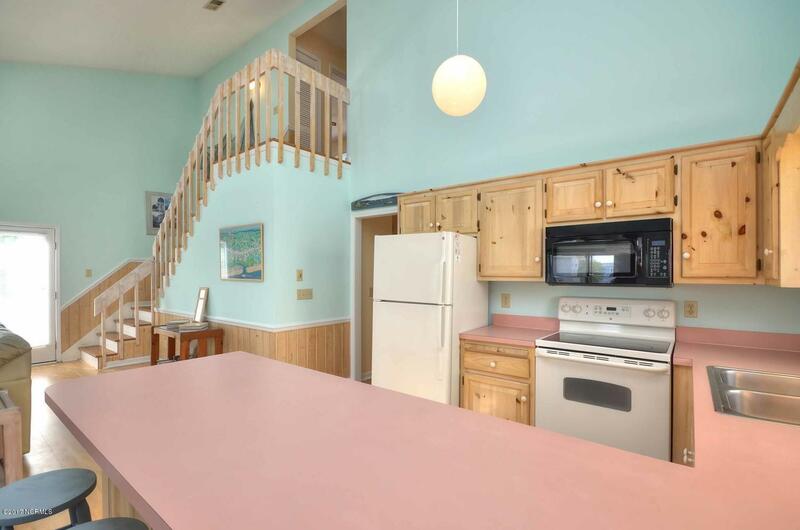 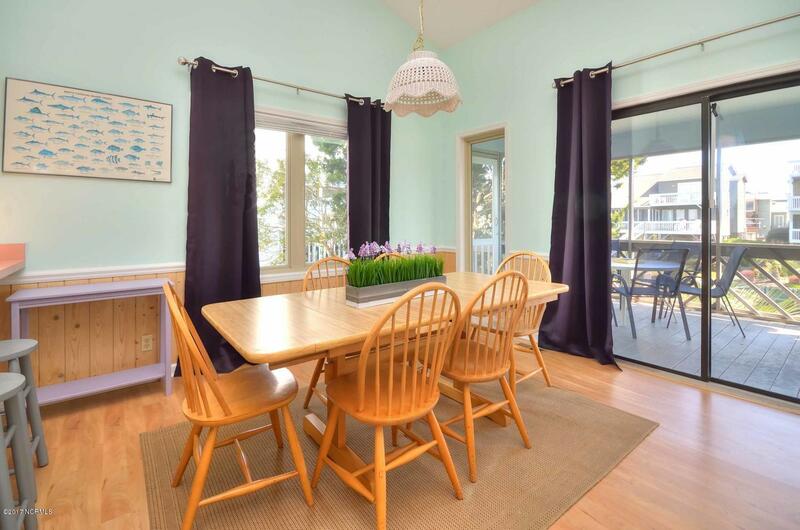 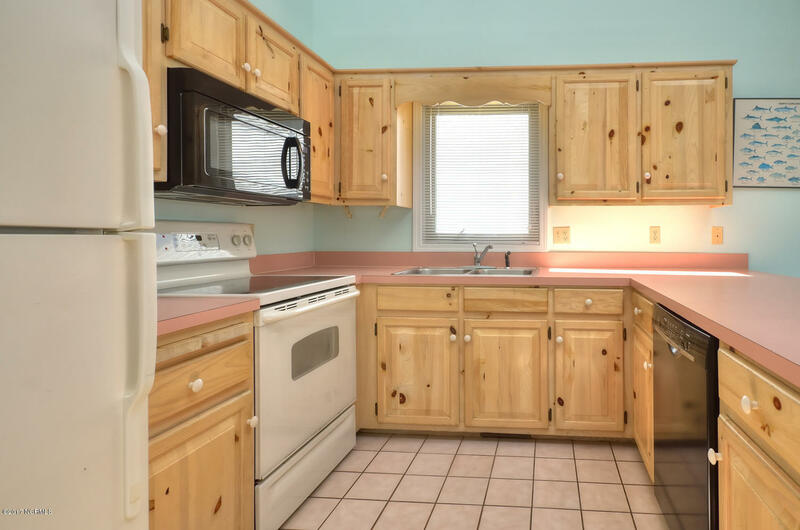 This quaint 4 bedroom 3 bath home has all that island living has to offer. 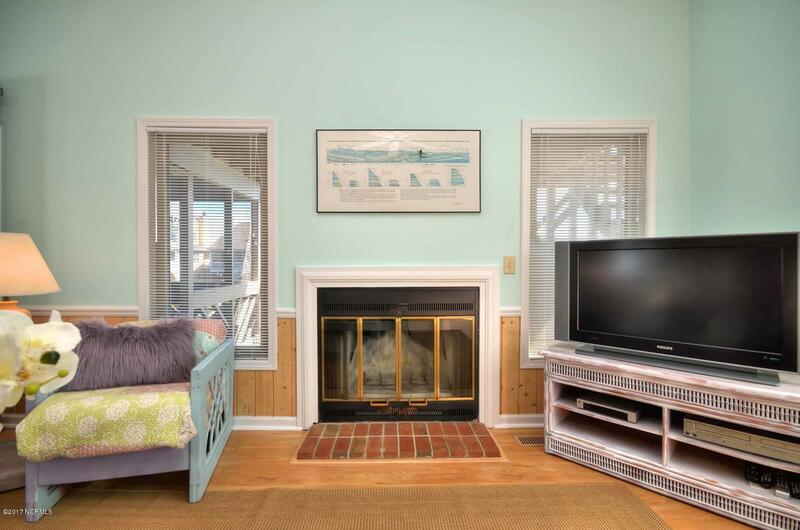 Spacious, bright open floor plan featuring a fireplace with four bedrooms all leading out to a balcony. 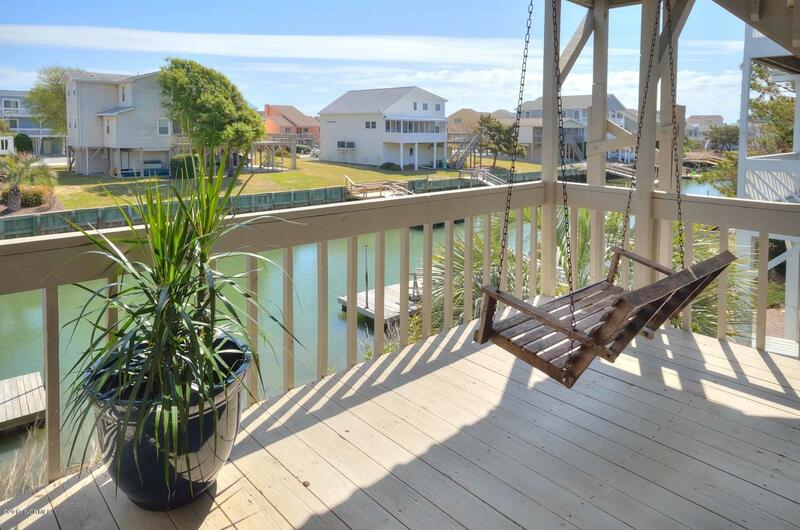 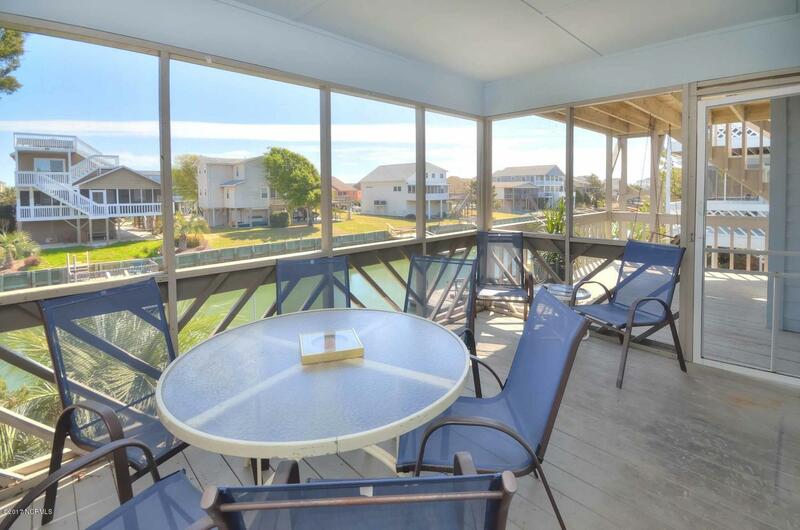 Screened in porch offers stunning views of the canal. 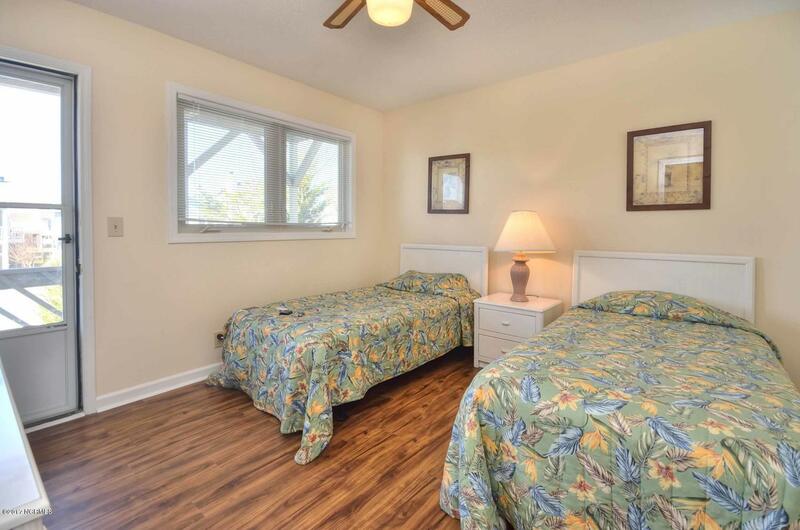 Only a short walk to the ocean. 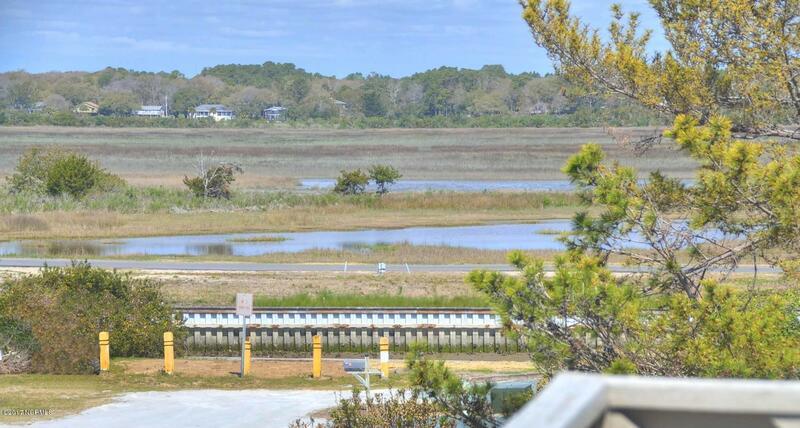 Gorgeous views of the marsh from the top deck. 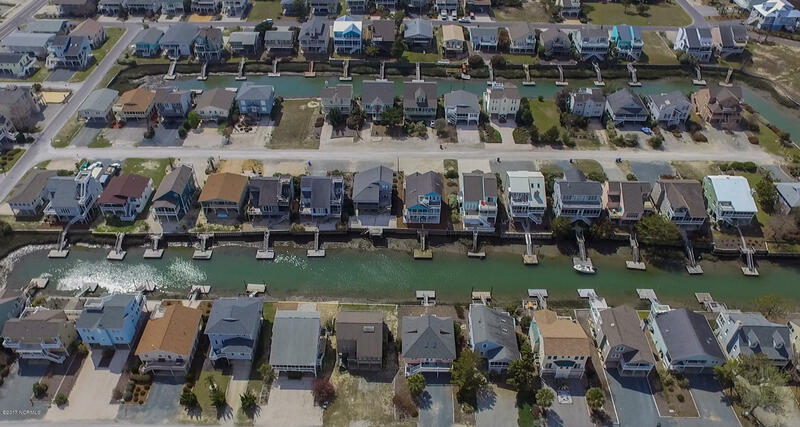 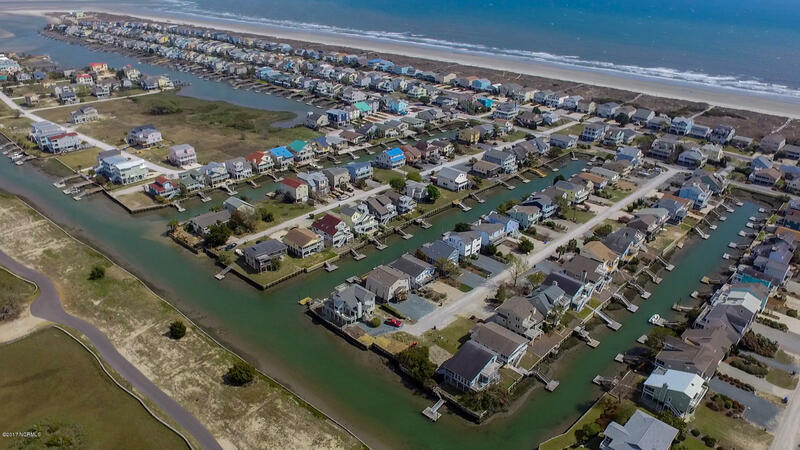 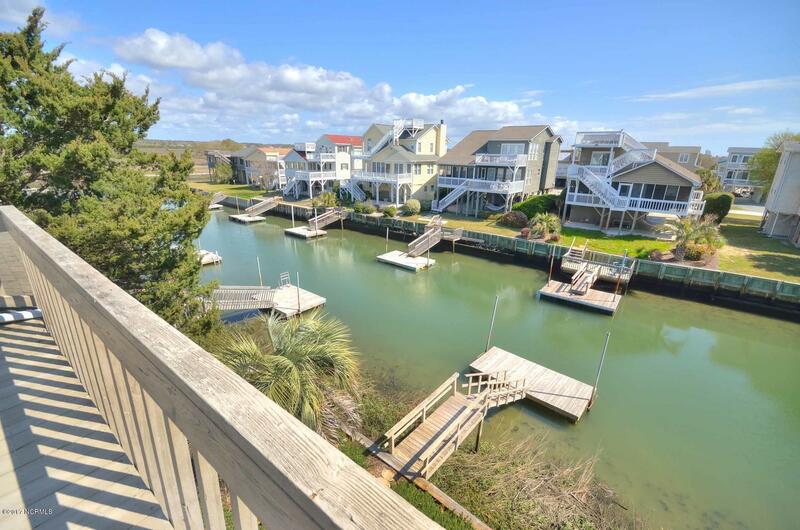 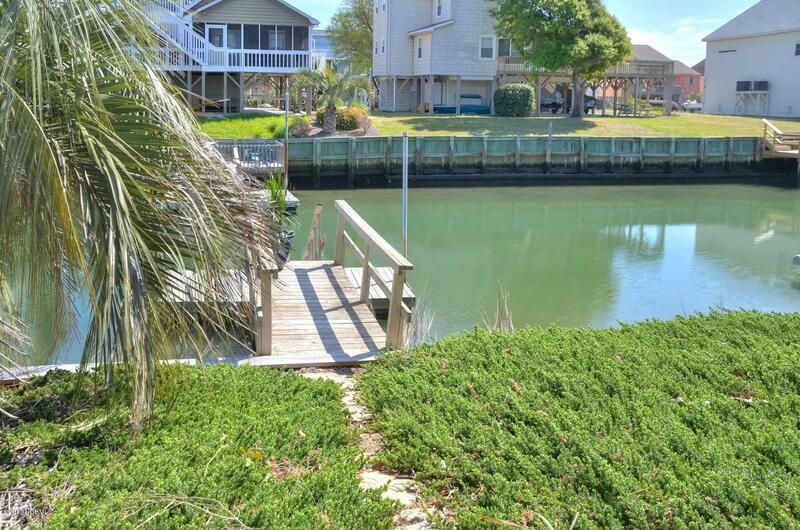 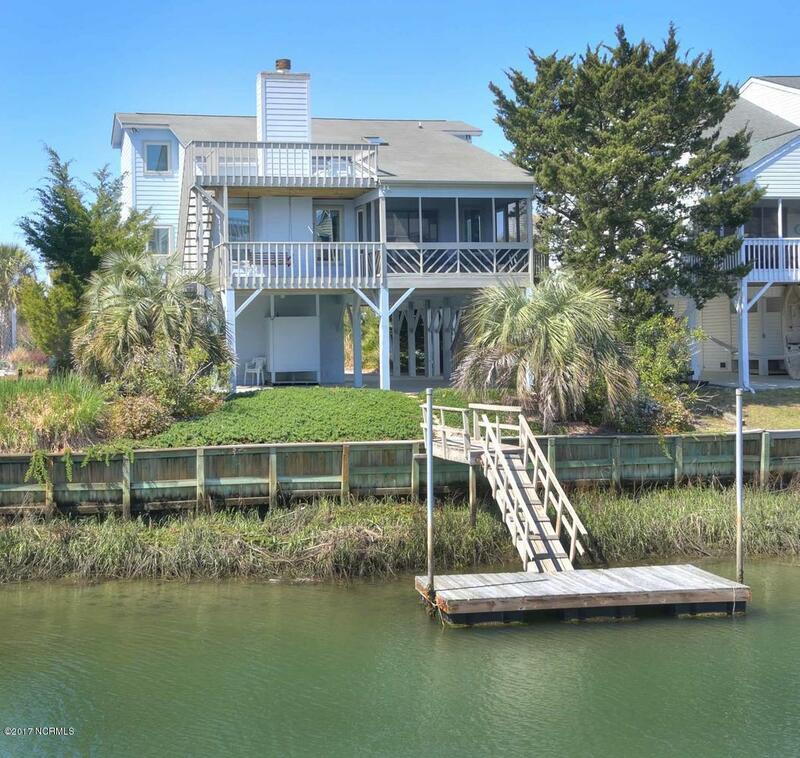 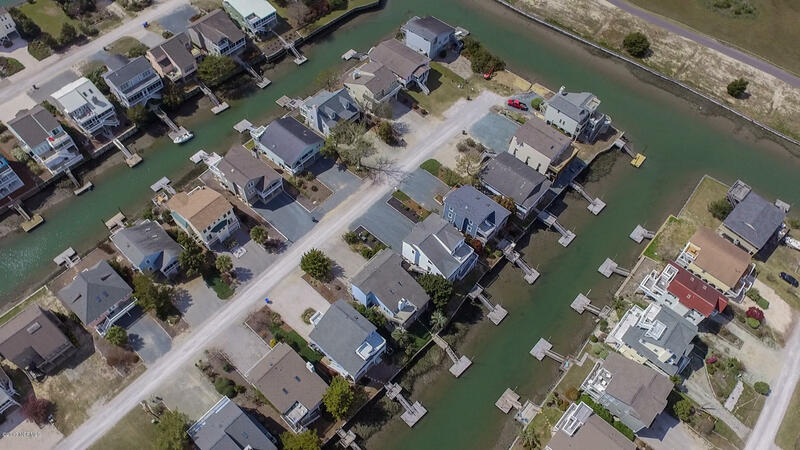 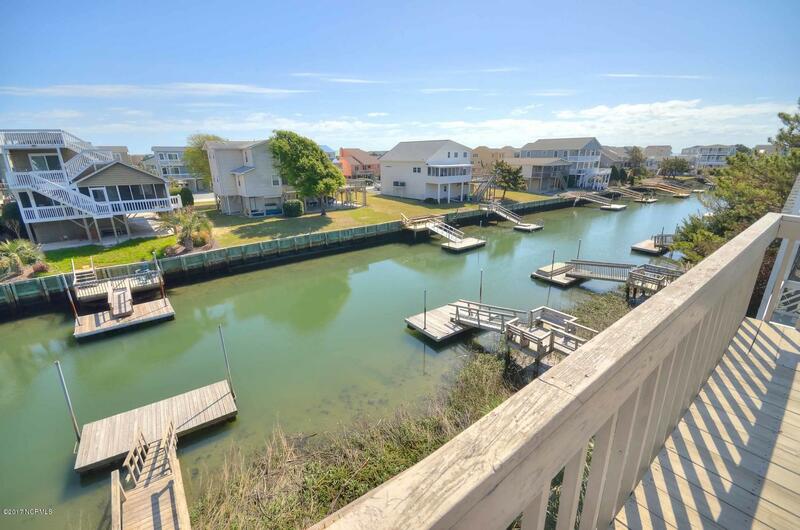 Walk out to your own private pier and floating dock. 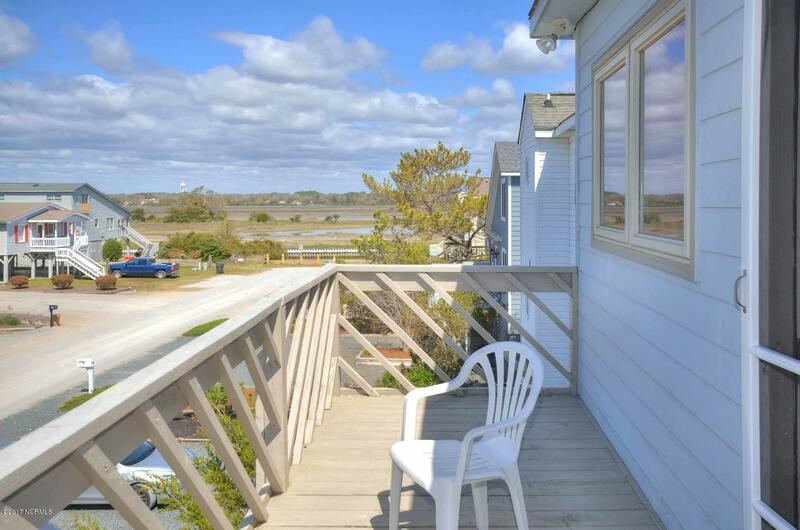 Known for it's breathtaking sunsets, abundant wildlife and powdery white sand shoreline. 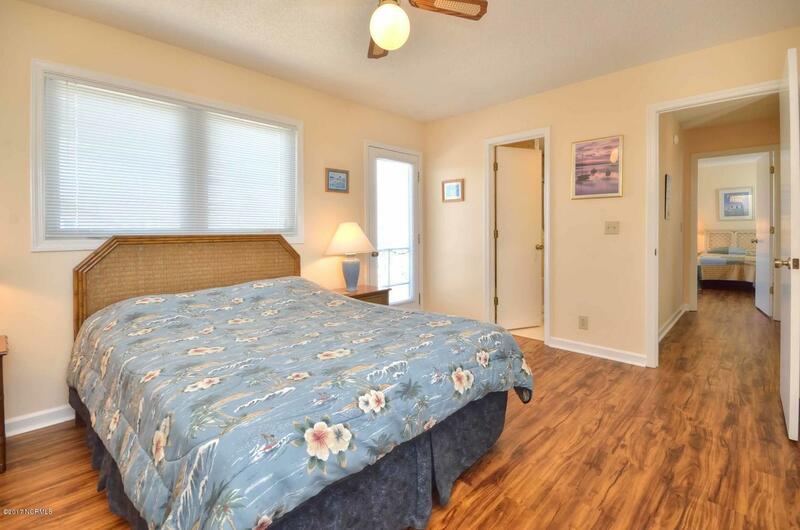 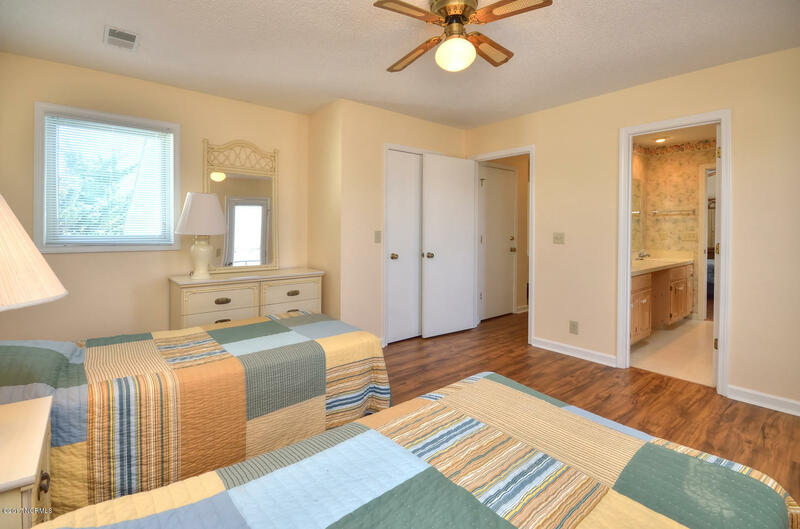 Offering a relaxed atmosphere and moderate climate, Sunset Beach caters to all lifestyles.